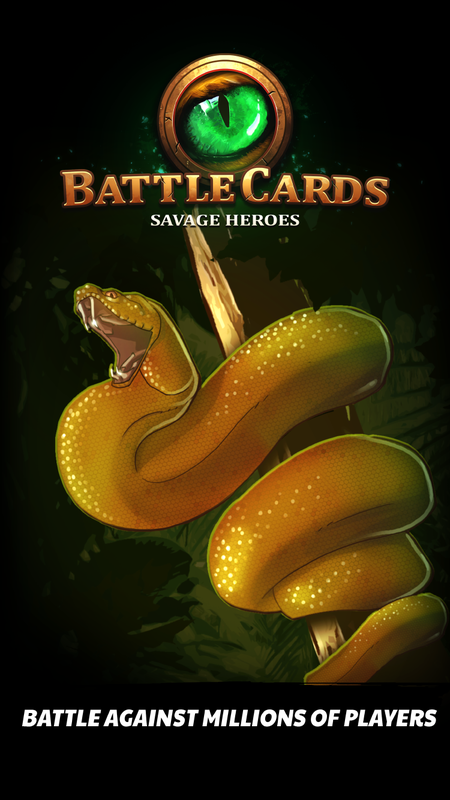 Battle Cards Savage Heroes, our second instalment in the Trading Card Games genre has been released this week. 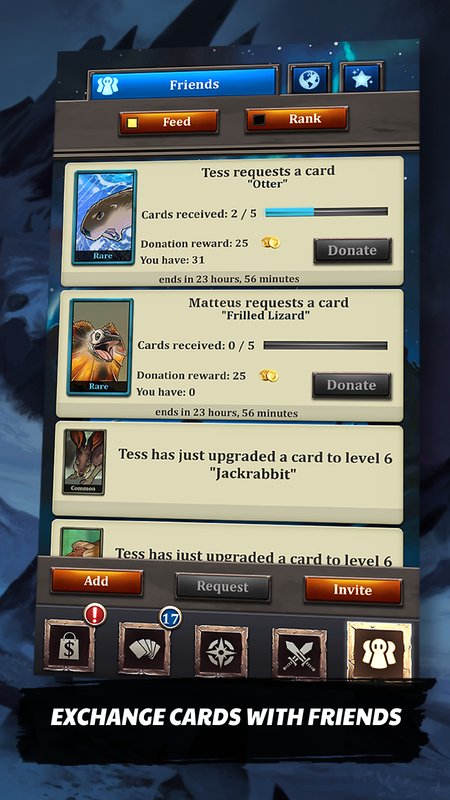 The game has a brand new pack of 62 cards that can be collected and played with. 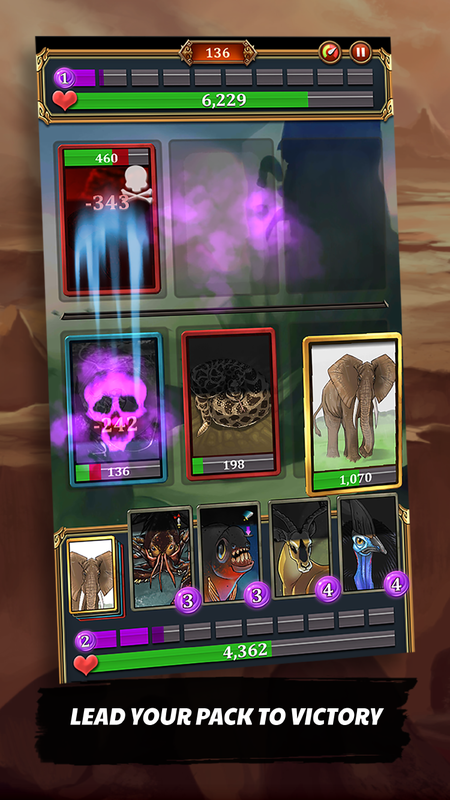 The game features a single player campaign, a tournament mode and a brand new game mode: the Endurance mode. The game will prove to be an easy to get into, yet hard to master experience for any type of player.